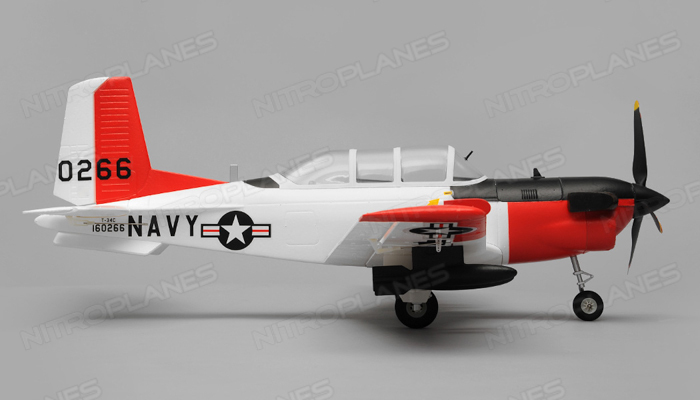 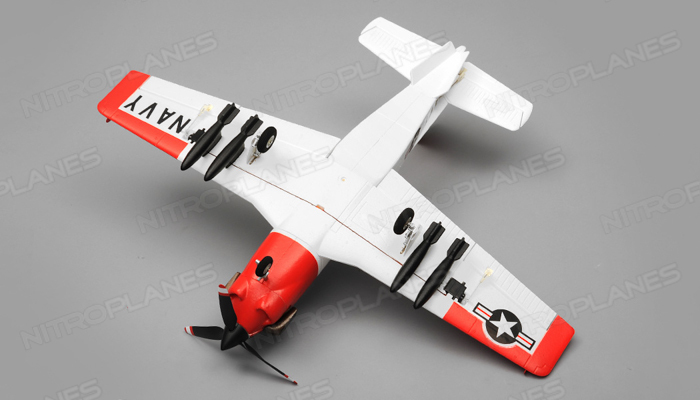 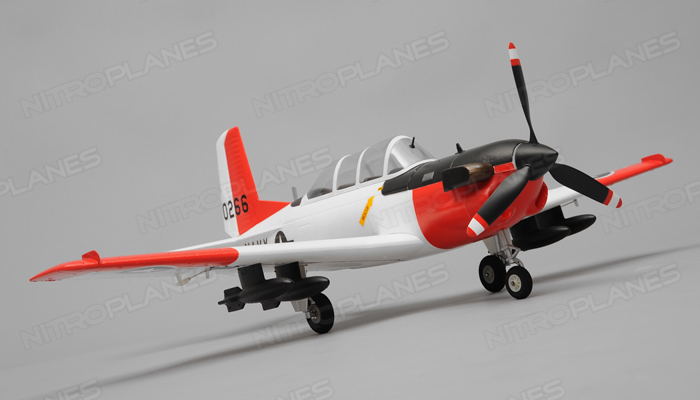 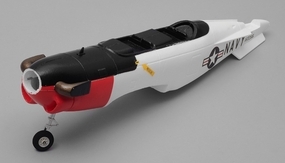 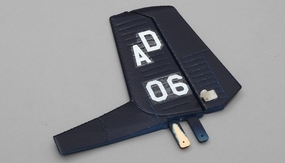 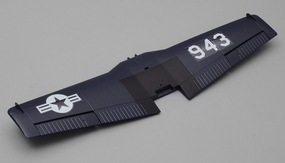 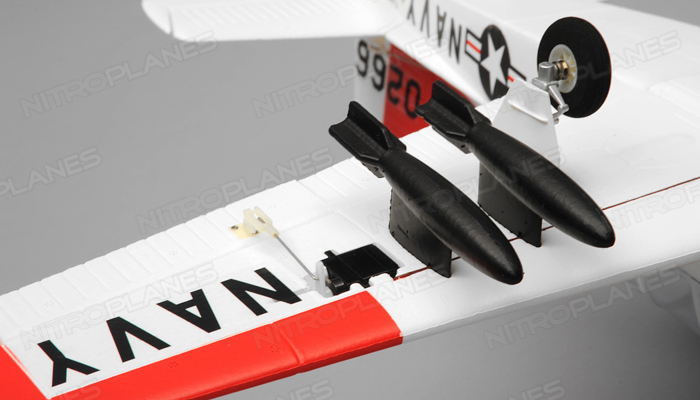 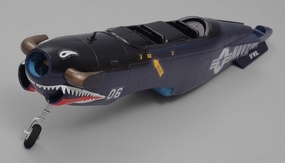 The Airfield T34 Mentor is a beautiful scale representation of the 1:1 scale craft. 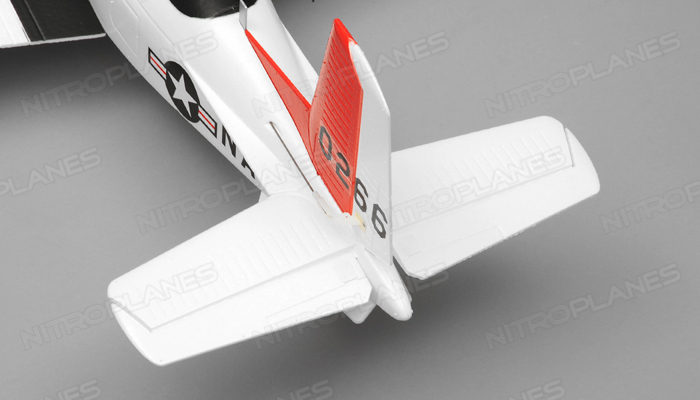 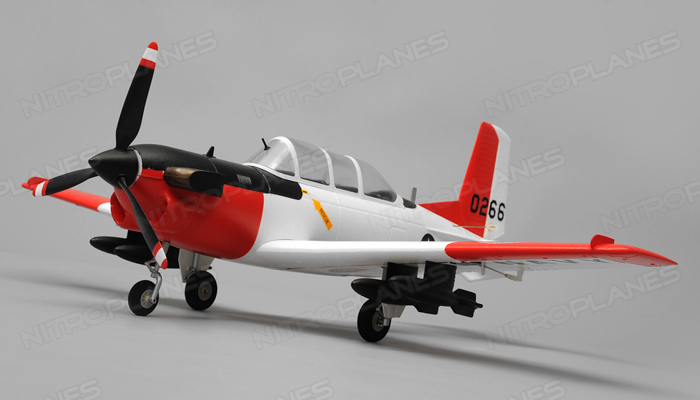 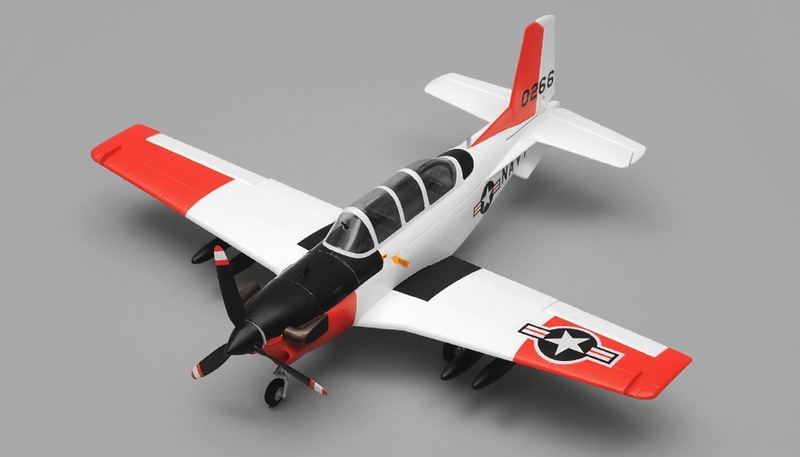 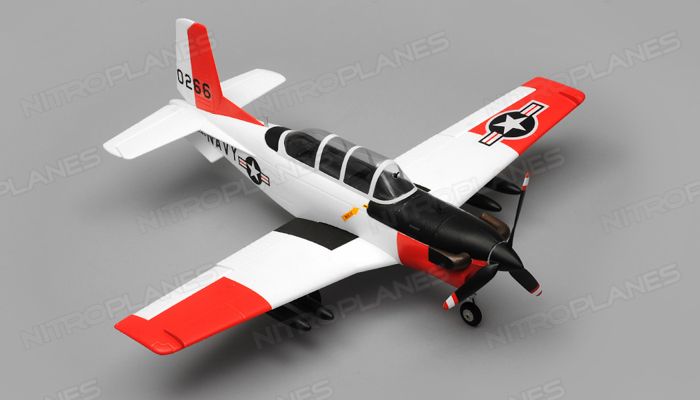 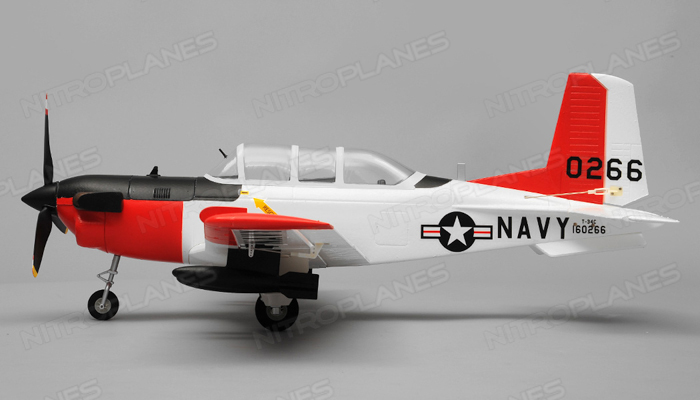 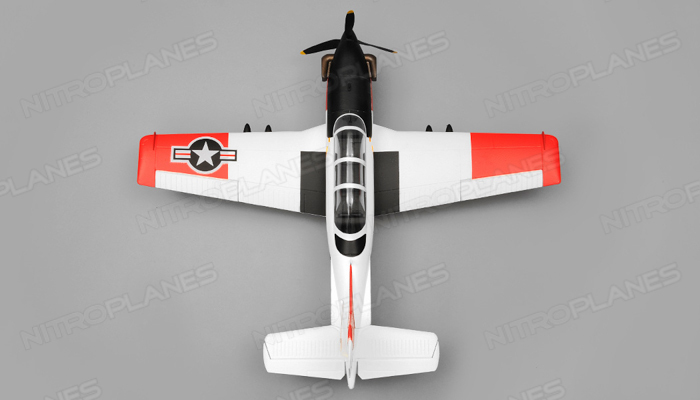 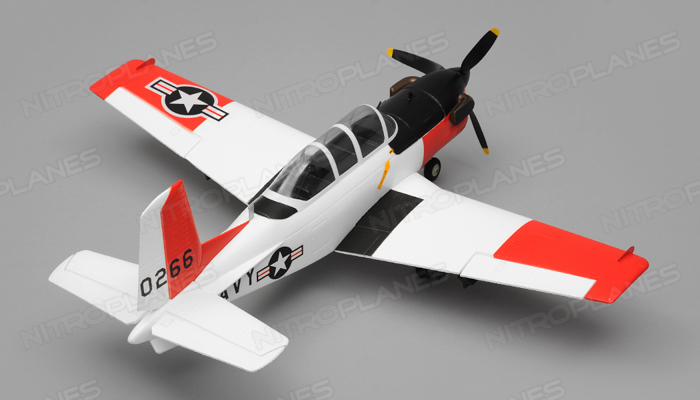 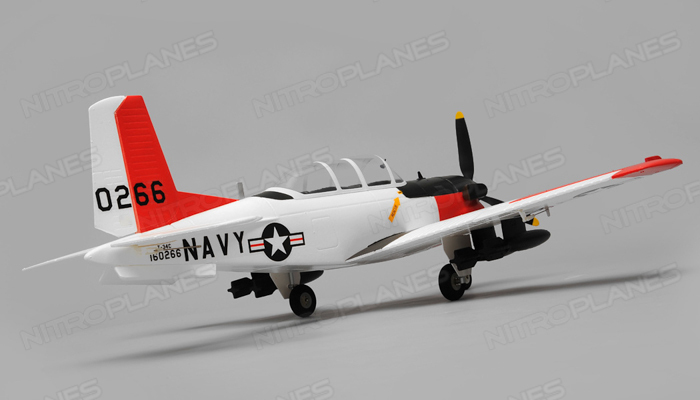 With a wing span of 30 inches and a fuselage length of 25 inches the Airfield T34 is the perfect size for small to large fields. 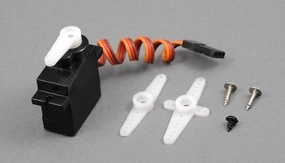 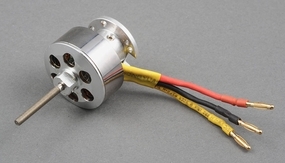 A 1300kv brushless motor, 20 amp brushless speed controller, and recommended 7.4v 1000mah battery complete the power package providing excellent power to weight ratio. 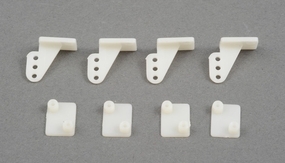 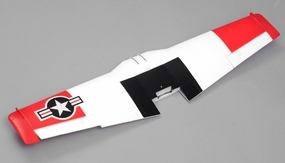 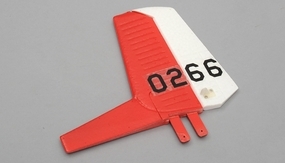 Pre-cut ailerons, elevators, and rudder allows for precision and scale flight. 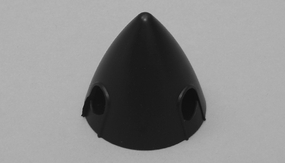 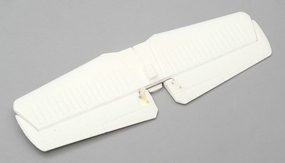 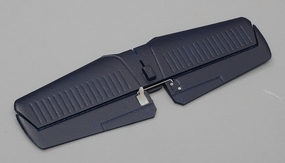 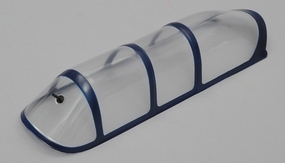 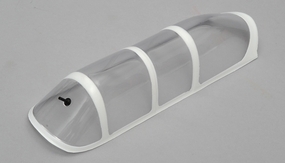 The removable canopy allows for quick access to the electronics and battery swaps. 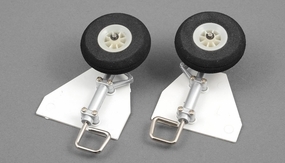 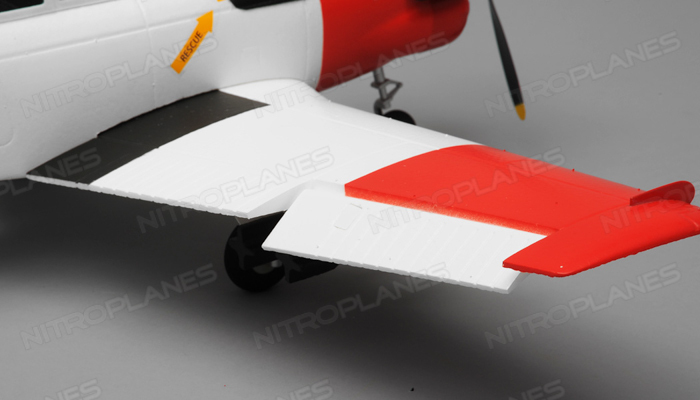 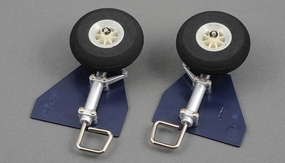 The landing gear is stout and will take the abuse of landing after landing, it is also easily removable if you want to land in grass or loose grounds. 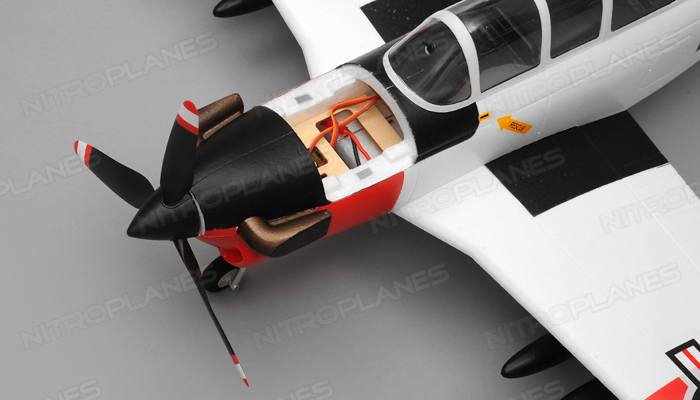 This almost ready to fly version comes with all the essential electronics installed. 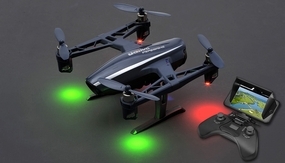 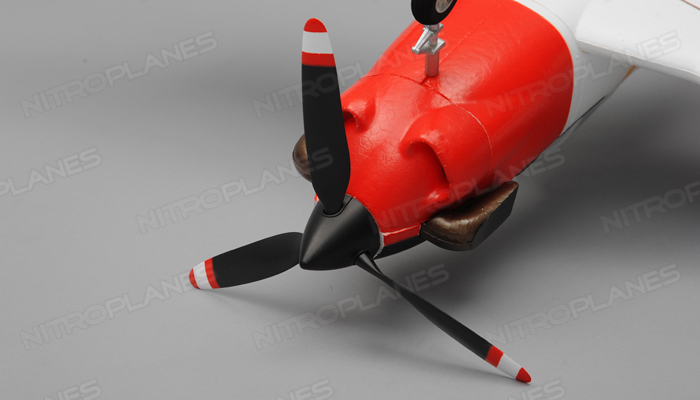 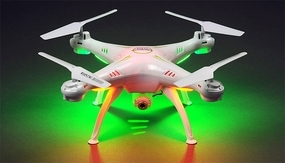 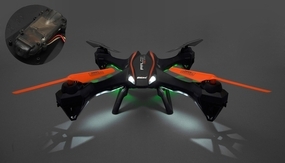 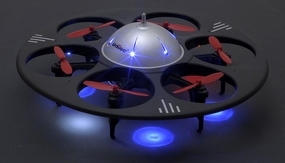 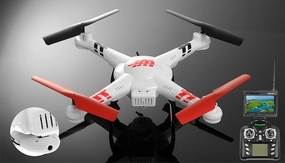 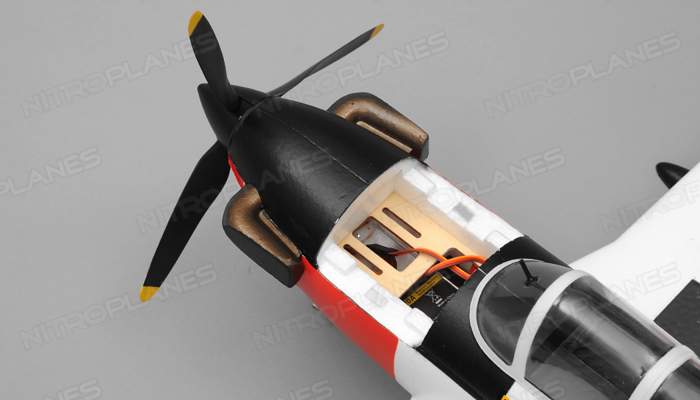 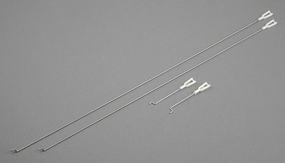 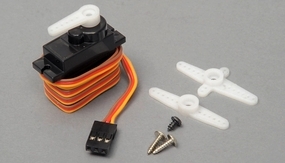 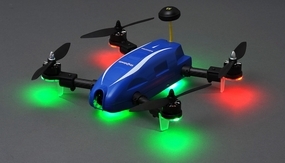 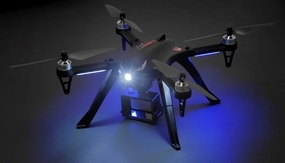 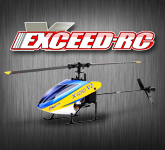 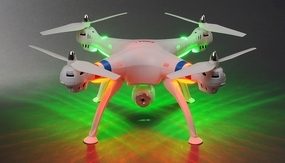 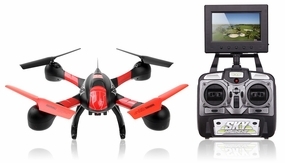 You will need to supply a radio system and 7.4v 1000mah lipo battery to complete the electronics requirement. 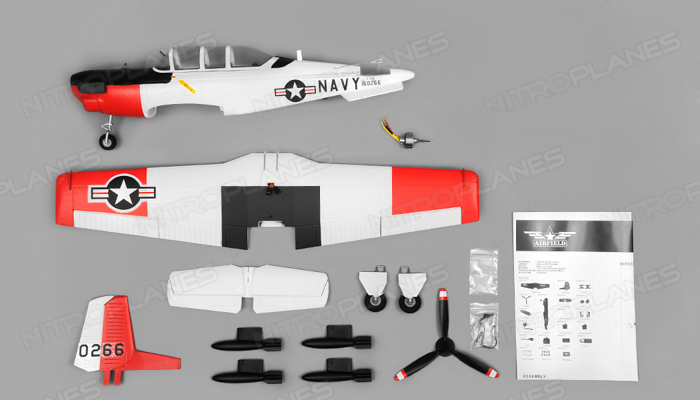 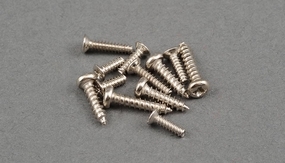 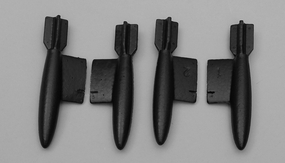 Minimum assembly is required to ready this plane for flight.